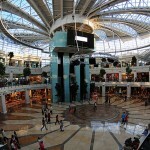 Top 3 Shopping Centers in Istanbul! 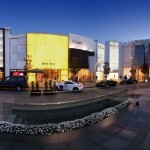 Istinye Park is the newest high end, popular shopping mall Istanbul. 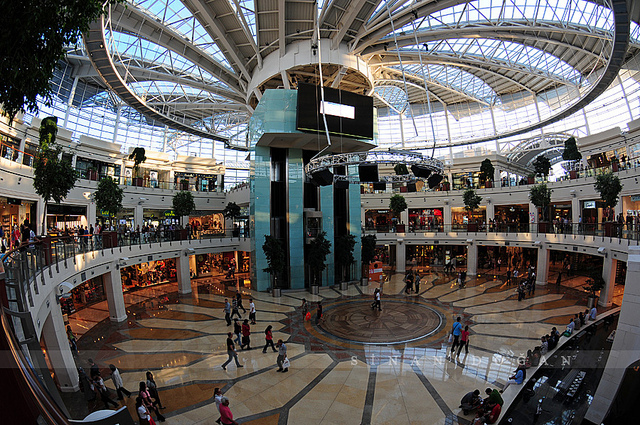 It has 291 stores, 85,250 sqm of retail area, and four levels of underground parking. 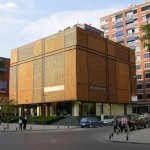 The center features both enclosed and open air sections that offer street shopping. 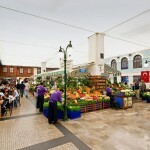 Also the center includes an authentic Turkish food bazaar inspired by Turkish architecture and history. It is also a good place for star spotting. 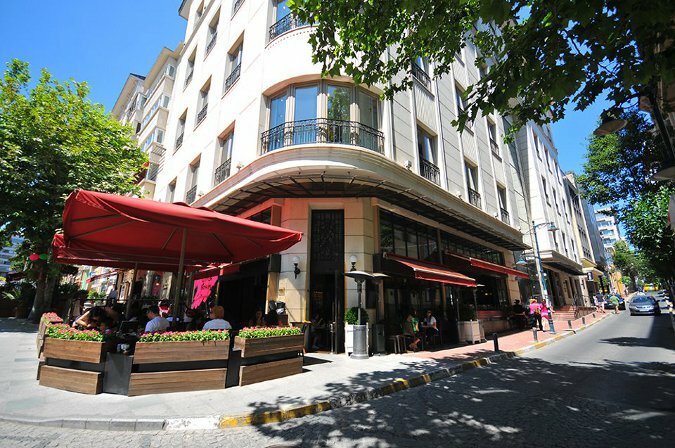 Nisantasi is a quarter of Şişli district, Istanbul, Turkey. 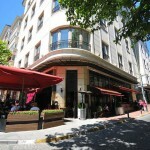 It includes the stores of world famous brands and has many popular cafés, pubs, restaurants and night clubs. 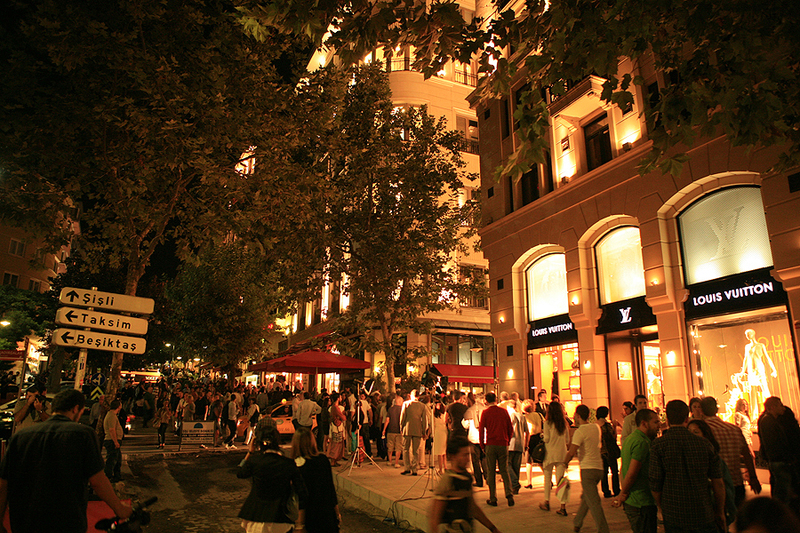 Abdi Ipekci Street, Turkey’s most expensive shopping street in terms of lease prices. 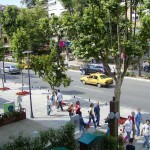 Bagdat Avenue (Baghdad Avenue) is a famous high street located on the Anatolian side of Istanbul. 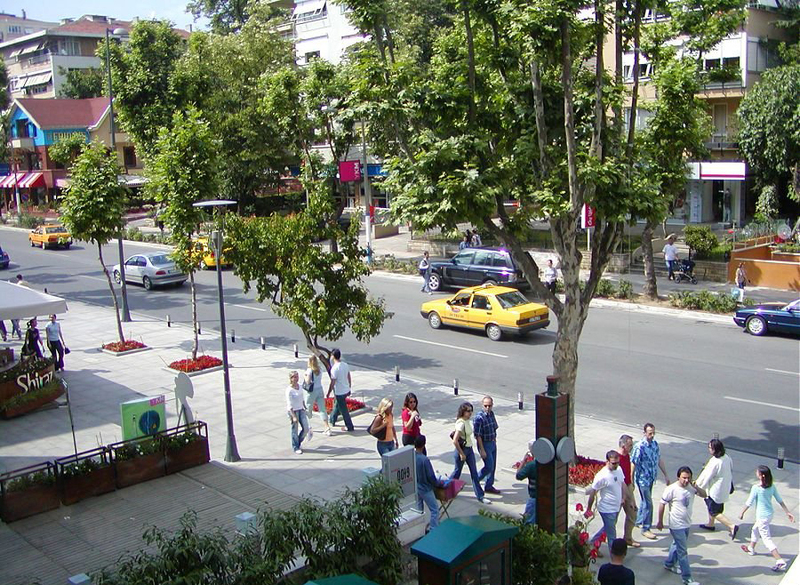 The one-way avenue with old trees is flanked with shopping malls, department stores, fashion garment stores, elegant shops offering world famous brands, restaurants of international and local cuisine, pubs and cafes, luxury car dealers and bank agencies. 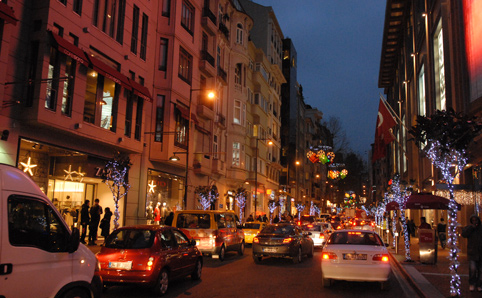 Bağdat Avenue may be considered as a large open air shopping mall. 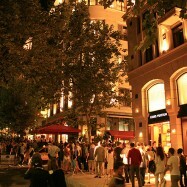 So, how can you easily see these places and shop all day and night? 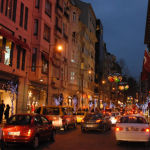 Join our Let’s Shop in Turkey tour with Canadian celebrity designer Cheryll Gillespie and her talented daughter Sam Shakura. Check out the tour itinerary and contact us! 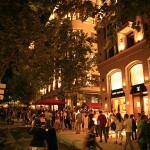 Are you ready for a crazy shopping experience in one of the most beautiful cities of the world? 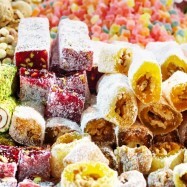 Between 9 – 29 June 2012, Istanbul Shopping Fest is putting together shopping and entertainment once more with historical and cultural wealth of Istanbul in the background. 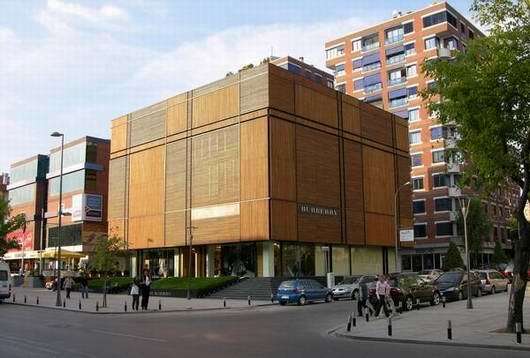 Numerous events, lively shows and incredible discounts are waiting for you ! 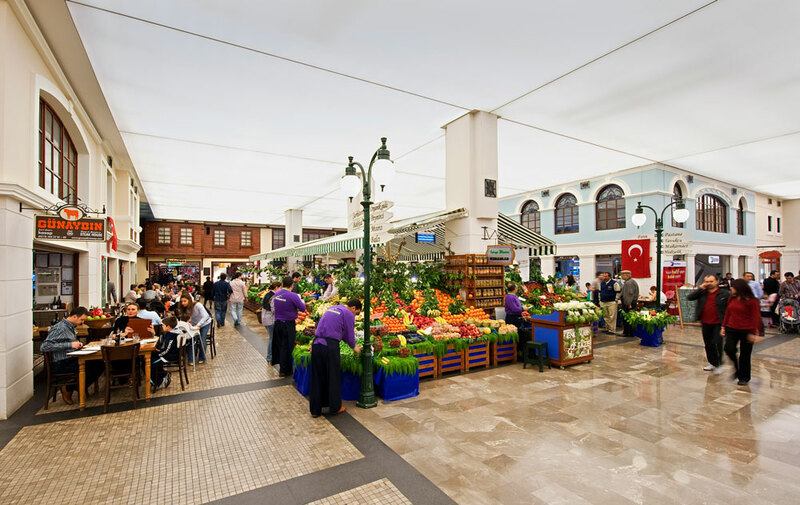 Besides clothing, food & beverage and cultural events are also quite cheap and advantageous within the scope of Istanbul Shopping Fest. Moreover, you have online-shopping opportunity by PayPal. 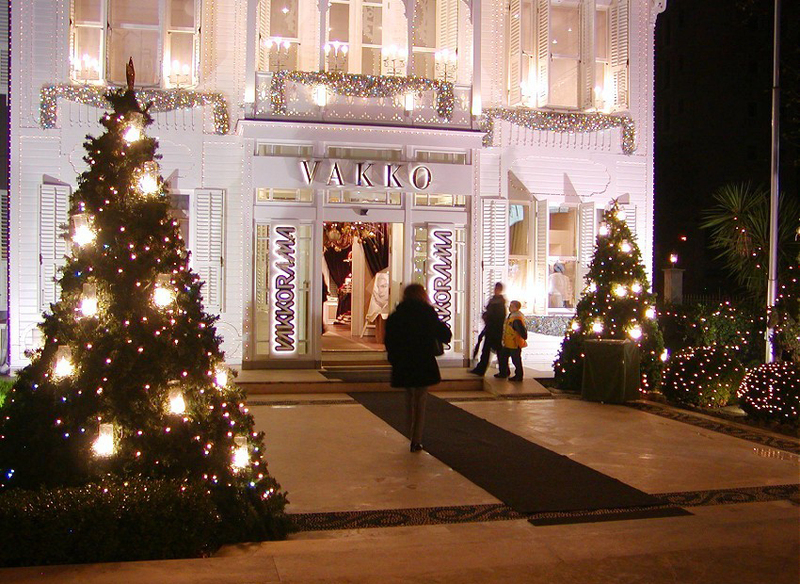 Let’s do shopping ! 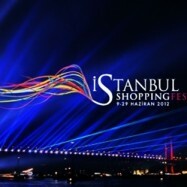 For detailed information, brands and special offers, visit Istanbul Shopping Fest website.